It Takes More Than Just Talent to Get the Job Done. But how do you know when you need a consultant, contractor or freelancer? There is no doubt the world of work has changed quite a bit since the Great Recession began in 2008. Many talented professionals have exited the workforce for one reason or another over the past seven years, and while some have chosen to return to in-house roles with the improving job market, many still operate as independents. And the numbers continue to grow. According to a recent Gartner study, ‘contingent’ workers are estimated to comprise half of the nation’s workforce by 2020, and freelancers will dramatically increase in number beyond a projected 30 million today. As individuals have redefined the way they want to work, corporations and nonprofits have also changed their view on how work gets done inside their organizations. When I started my business in 2008, my early success was attributed to companies who used me as an extra staff member who didn’t actually sit on the payroll. Today, it is a different environment because companies and nonprofits are seeing budgets return and have, more importantly, been able to hire in-house where they once had to make due with contract labor. Does that close the door on freelance opportunities? Hardly. With the return of larger marketing budgets, organizations have just as much need for extra help, but now they can apply that help in more strategic ways. Bringing in a third-party perspective can sometimes be just the shot in the arm a project needs. Or, perhaps there’s a knowledge gap of some kind within the internal team that can be better met with a consulting resource. Whatever the need, there are a number of very talented professionals in our market who have chosen not to return to in-house roles, but rather make a career of consulting, contracting or freelancing. What is the difference among the three, you may ask? At our company, we rely heavily on talented solo practitioners who partner with us on projects for our clients. ExperiPro stands for Experienced Professionals, and our model was built on the philosophy of bringing the right resources to the right opportunities. In the course of developing our own business, we have identified these three categories of professionals-for-hire. 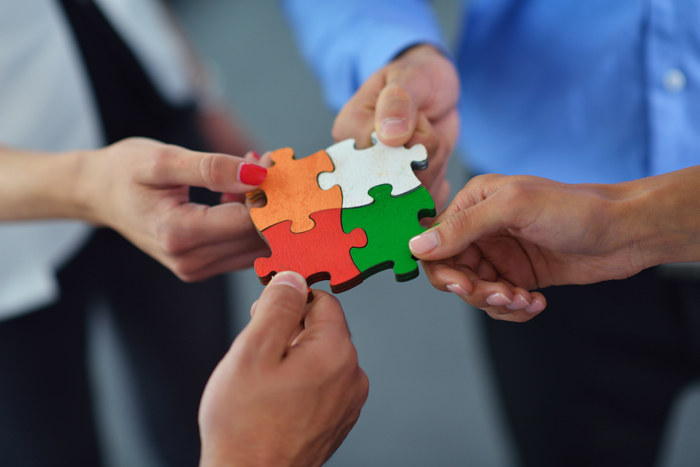 The trick to harnessing the talent available involves an understanding of each role. A consultant is a strategic partner who typically has at least 10 years of experience in his/her profession and who has gravitated toward a specific niche expertise. As Malcom Gladwell opined in his book, Outliers, an expert is someone with 10,000+ hours of experience. It takes at least 10 years to gain that many dedicated hours to your craft. Consultants are typically hired to solve the bigger problems at a broad, strategic level. They are project-based and generally charge higher rates because of the value they can bring based on their experience, as well as the value that can be tracked and measured within the programs they build. Contractors, in contrast, are workers who prefer the flexibility of working for themselves but who are open to engaging with 1-2 primary clients, often onsite, where they serve as dedicated resources. They generally work either on an hourly basis or by retainer for their clients and, while they are often engaged to help with strategic planning, they are often the implementers and tacticians of their projects and programs. These folks typically bring with them a broad-based skill set and can serve in a variety of areas as your needs evolve. 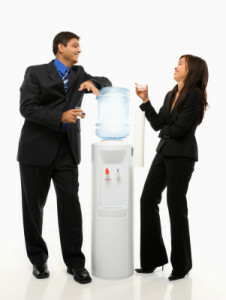 Contracting relationships can last days, weeks, months or even years. Rates for contractors are often hourly-based and vary depending on the contractor’s level of expertise. 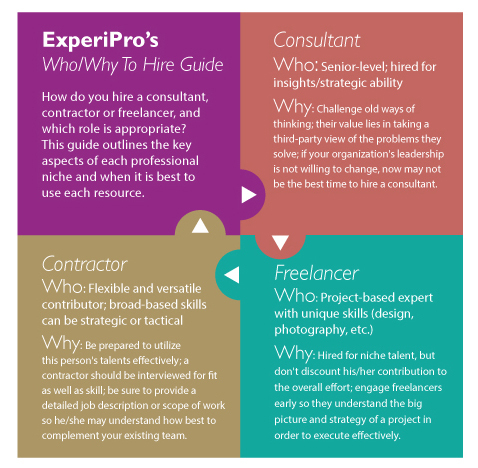 Freelancers are typically tactical, project-based professionals with a niche expertise. They can have a varied level of experience, which is why you might find younger professionals choosing to freelance in their early or mid-careers to gain a broader level of experience. This situation lends itself well to designers, programmers, social media experts, photographers and film/video professionals of all kinds (shooters, sound professionals, actors, etc.). Freelancers are often called upon to round out a team because of their particular niche expertise and they work either by the hour or by the project, depending on the scope. Before hiring a consultant, be sure your organization is ready to change. Consultants will challenge old ways of thinking and their value lies in taking a third-party view to the problems they solve. If your leadership is not ready to hear about what needs to be improved and aren’t ready to change, it may not be the right time to hire a consultant. Before hiring a contractor, your organization needs to be prepared to utilize this person’s talents effectively. You should interview this person for fit with your team as well as skill and provide a detailed job description or scope of work (including hours, days, etc.) so this person understands his/her expected contribution to your team. Before hiring a freelancer, keep in mind that while this person is typically hired for a specific niche expertise, you should not discount his or her contribution to the overall effort. Freelancers should be brought in early in the process so they can understand the bigger picture – including the strategy behind the project – so they can execute effectively. Keeping these aspects in mind when deciding upon whom to hire can help make the most of your budget dollars, bring quality people contributing to your team who provide fresh ideas and perspective, and help you get things done more effectively and efficiently. 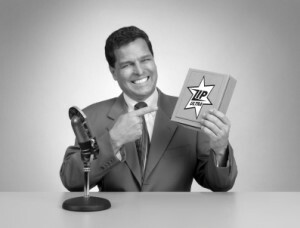 Is Your Sales Process Artificial? Customer Centricity or Empowered Customer? Chicken or the Egg?